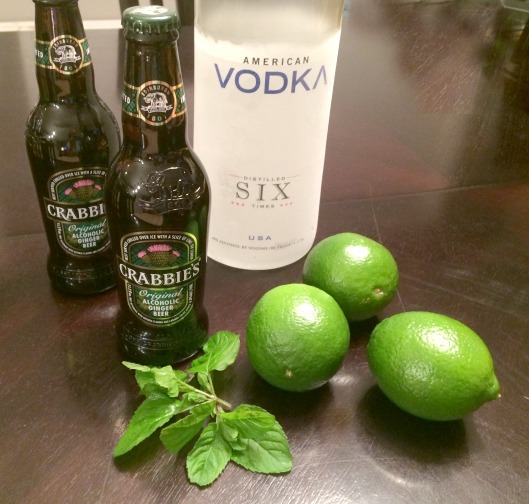 How to Make a “Perfect” Moscow Mule! If you’ve never heard of a Moscow Mule, it is a delightfully simple drink. Mike and I have now learned the secret to making the “perfect” one! We first tasted a mule at Next Door Gastropub in the neighboring town of Port Angeles. The “Pub” serves delicious fresh, local food and is kid-friendly. Their “beer bar” is ever changing, serving local and regional artisan beer. It is great place to stop for lunch or dinner the next time you have an opportunity to visit our beautiful Olympic Peninsula. Because we really liked the Mule we had there, we decided to try making one at home. Mike and I are not master cocktail makers of any sort, but this is a very simple drink; vodka, ginger beer, limes and a sprig of mint. What could be more simple, right? It didn’t matter how we mixed it up, it was just OK but not as we remembered. Could it be that it was simply the “Pub” atmosphere that had made the drink taste so good to us the first time? The mystery was solved when we received a gift from our daughter Kim of two shiny copper mugs. 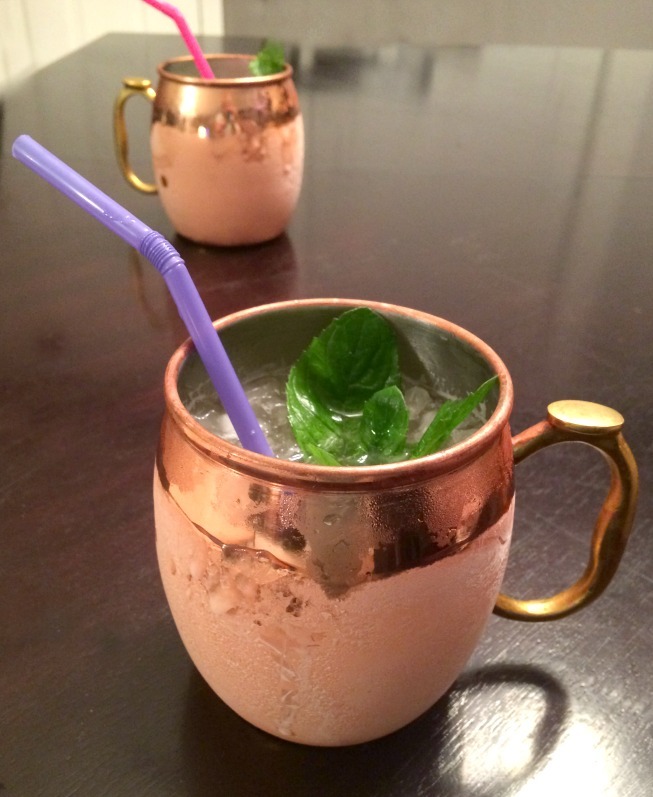 We made another attempt of making a Mule and now we know the secret…it is in the copper mug the drink is served in! Could it be the way the copper mug ices up on the outside or is it just our imagination? Try making one of these for yourself and let me know what you think…but don’t forget the copper mug! Next, take some time to sit in the summer sunshine with someone you love and enjoy your “perfect” Moscow Mule!